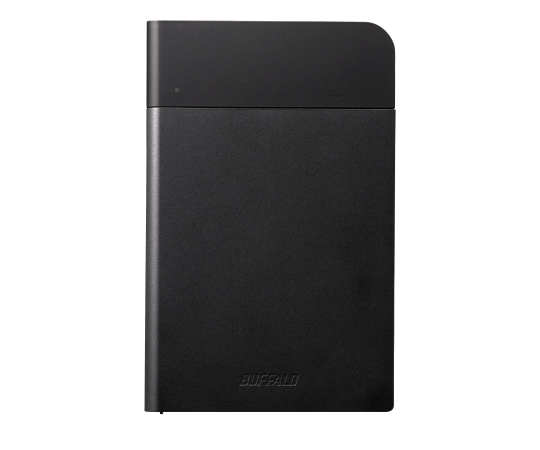 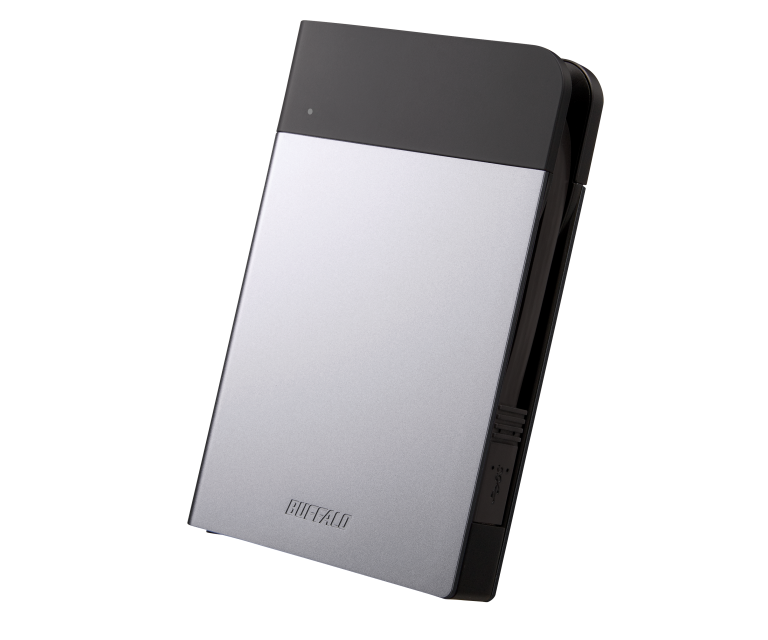 Narrow, portable hard drive in a patented, shock-resistant enclosure. The housing, which complies with US military standards, protects the hard disk from impacts and passes the crash test in free fall. 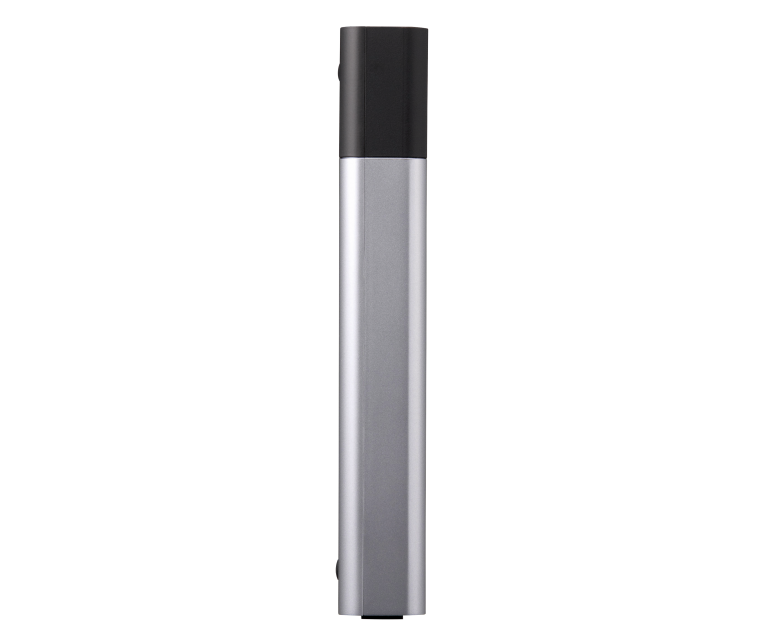 Spraying with water from any angle up to 60° to the vertical shall have no harmful effect. 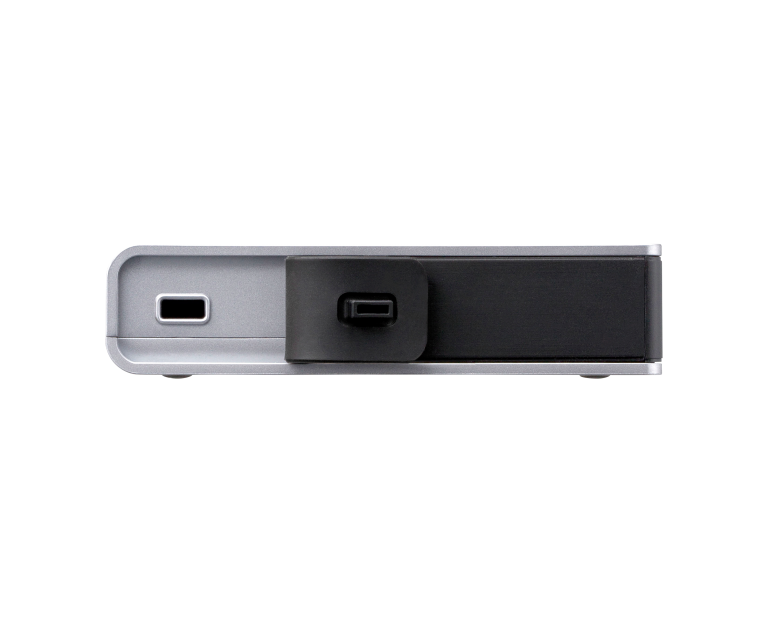 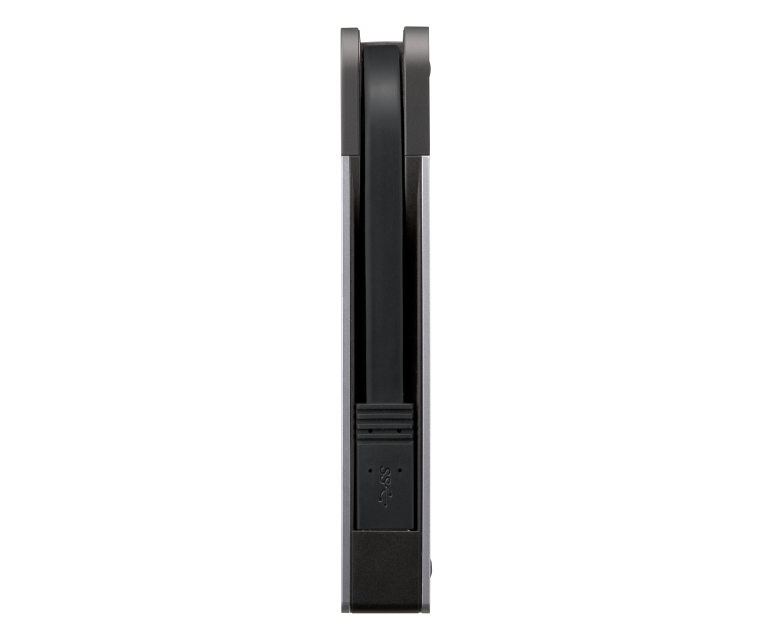 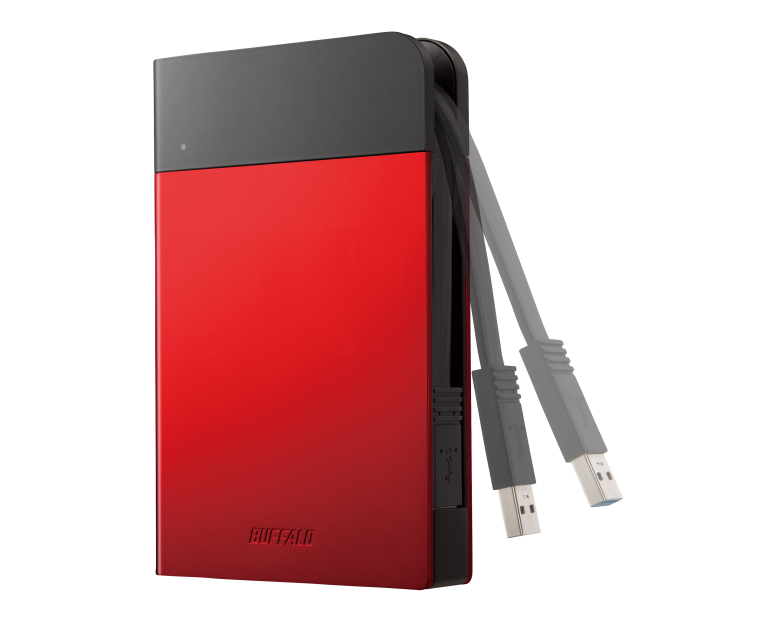 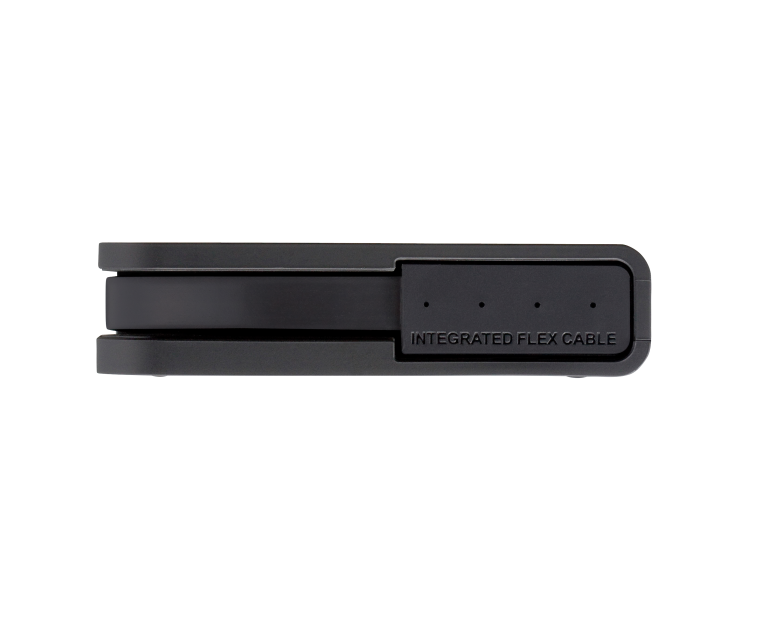 Equipped with super-fast USB 3.0, but also supports standard USB 2.0 port, no adjustment required, just connect to a USB 2.0 port.